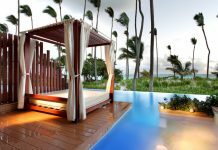 Lots of pools, a lazy river, stylish suites, and exciting casino make the Hard Rock Punta Cana a rock n’ roll resort. 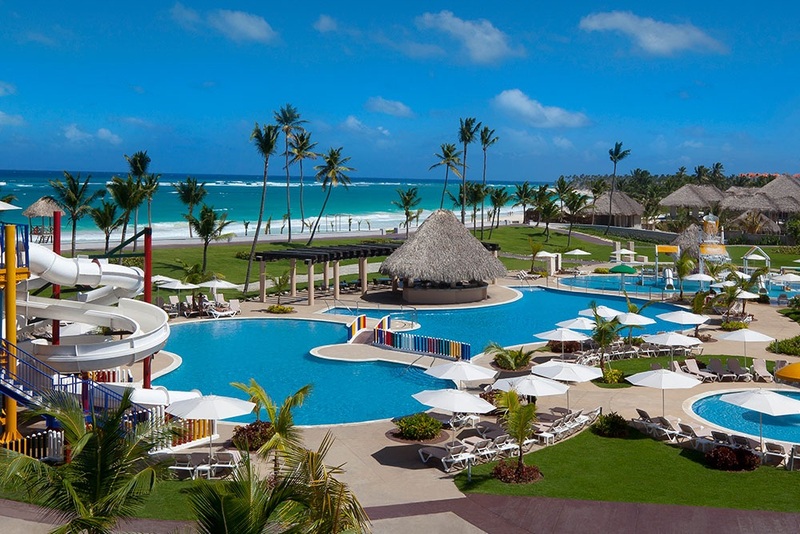 The all-inclusive, music-themed Hard Rock Hotel & Casino Punta Cana is located on the beach in the Dominican Republic. 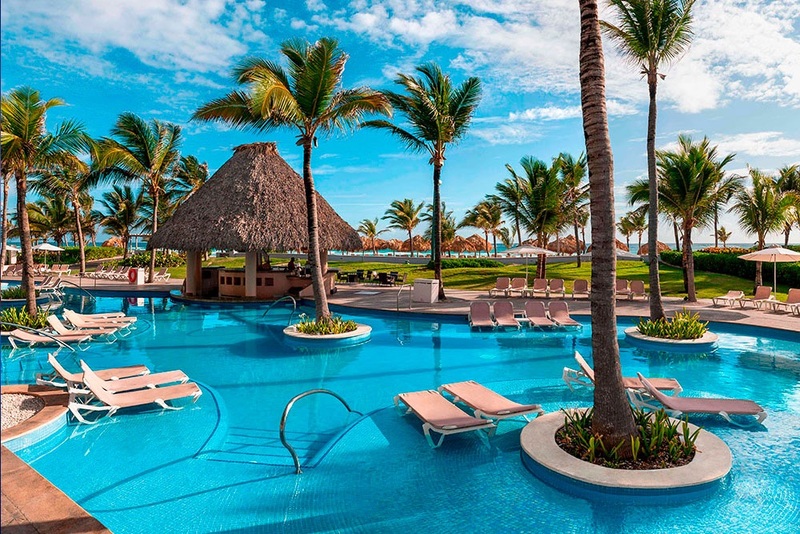 There’s something for everyone at this resort – including an impressive 15 pools, four swim-up bars, a kids pool, a lazy river, a casino and a nightclub. There are 1,787 guest rooms at the resort, ranging from standard rooms to two-bedroom family suites. 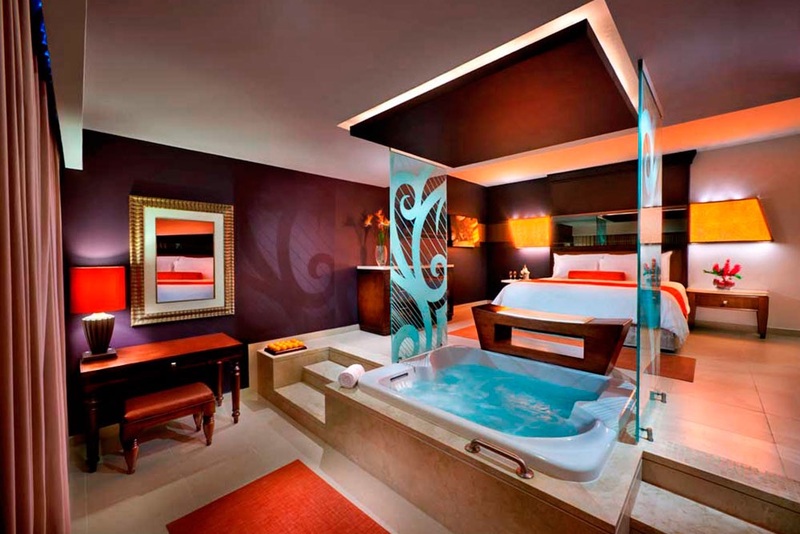 All rooms have private spa tubs, free Wi-Fi, flat-screen TVs and 24-hour room service. 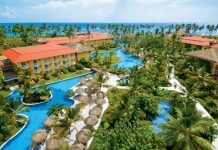 Hard Rock Punta Cana is all-inclusive, so meals and drinks are included in the price. Grab a bite at one of the resort’s ten restaurants, or stay in and take advantage of 24-hour room service. Relax with your favorite drink at a lounge or a swim-up bar. Dining options include Brazilian steakhouse Ipanema, Zen Asian Teppanyaki, Pizzeto brick-oven pizza and Los Gallos for Mexican cuisine. There’s also a 24-hour cafe serving breakfast, lunch, cocktails and snacks. Pamper yourself with a visit to The Rock Spa, which offers massages, body treatments, and facials. While the golfer in the family is out on the course, you can enjoy above-par recreational amenities such as a casino and a nightclub. Additional amenities include complimentary Wi-Fi, a kids’ club, and an arcade room. Featured amenities include a business center, meeting space, dry cleaning/laundry services, and a 24-hour front desk. Fly into Punta Cana International Airport, Dominican Republic (PUJ). The resort is about 35 minutes from the airport. Guests may use a roundtrip airport shuttle for a surcharge. 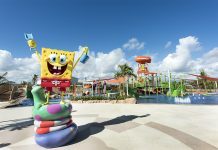 Check Hard Rock Punta Cana’s website for more information.